Sacramento Regional County Sanitation District in US has received a $1.6bn fund to upgrade the wastewater treatment plant in Elk Grove, California has announced mandatory water restrictions for the first time to combat the impact of the ongoing drought, while Masdar Institute of Science and Technology in the UAE has started a research project to use treated wastewater for irrigation. Water-technology wraps-up the key headlines from April 2015. Toxic algal blooms like this one in Lake Erie in 2011 can cause human and animal health risks, fish kills, and degrade drinking water supplies. Photo: courtesy of USGS/NASA Earth Observatory. Nasa Grace satellite data showing severity of California's drought on water resources and trend in water storage between September 2011 and September 2014. Photo: courtesy of Nasa. 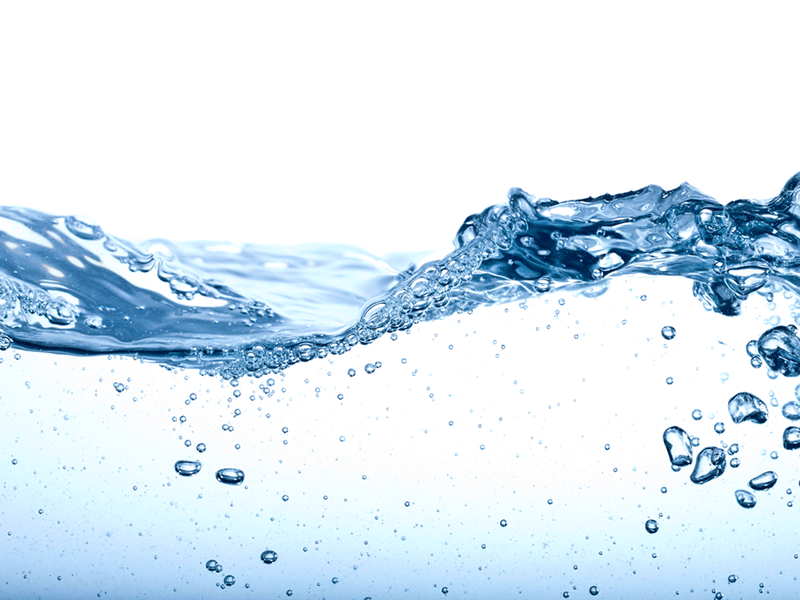 UKWIR aims to tackle some of the pressing issues facing water operators in the UK. Photo: courtesy of Crowdicity. Effluent Free Desalination Corporation (EFD) has invented a new desalination technology which claims to produce huge amount of fresh water economically without impacting the environment. Unlike traditional reverse osmosis desalination plants, the new technology does not release concentrated brine back into the ocean. The solution which is based on conventional distillation technology offers two drought-resistant benefits. 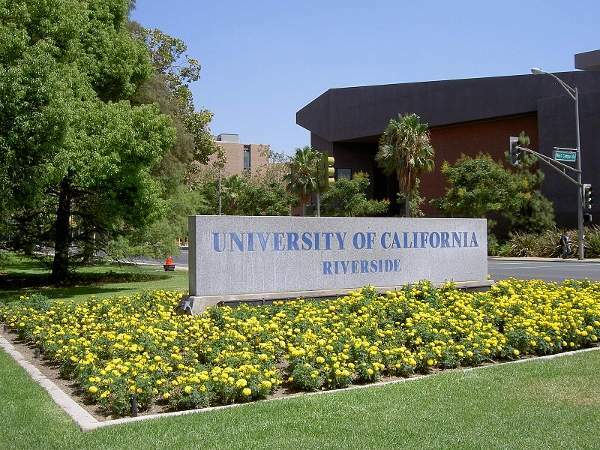 University of California, Riverside (UCR) and The Hebrew University of Jerusalem have jointly initiated a two-year research programme for using treated wastewater in agriculture. Researchers at the universities expect the study to offer viable and economic solution for regional water reuse policies. US-based Sacramento Regional County Sanitation District has received a $1.6bn fund from the State of California’s Clean Water State Revolving Fund (CWSRF) to upgrade the wastewater treatment plant in Elk Grove. 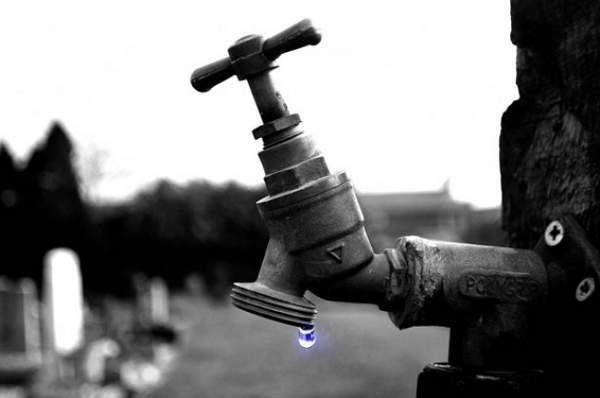 The $2bn EchoWater project will be built over the next eight years and is reported to be the largest single block of financing issued to a project under the CWSRF. 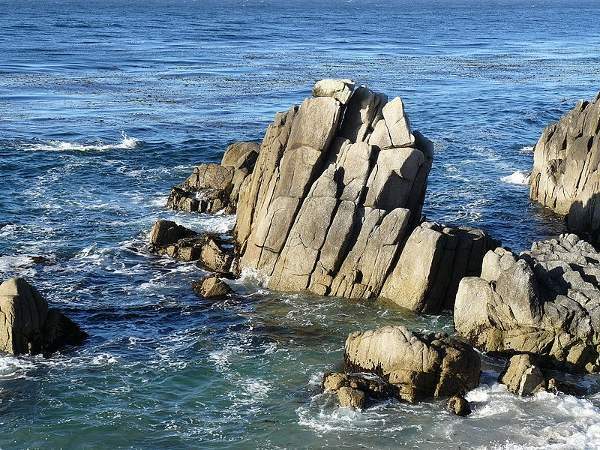 California State water board chair Felicia Marcus said: "Projects such as EchoWater illustrate the role of the Clean Water State Revolving Fund in accelerating critical water quality and water supply projects. Nasa along with the US Environmental Protection Agency, National Oceanic and Atmospheric Administration and US Geological Survey will use satellite data designed to study ocean biology to mitigate the harmful effects of algal bloom in freshwater. Algal blooms pose health risks for humans and animals and can also result in fish kills and a taste and odour in drinking water. 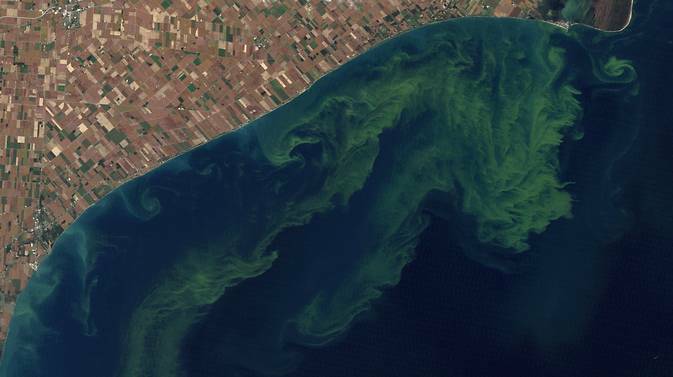 The US will spend approximately $3.6m on the project, which includesdevelopment of an early warning indicator for the toxic effects of algal blooms in freshwater systems, and an information distribution system to aid expedient public health advisories. The US state of California has announced mandatory water restrictions for the first time to combat the impact of the ongoing drought in the state. 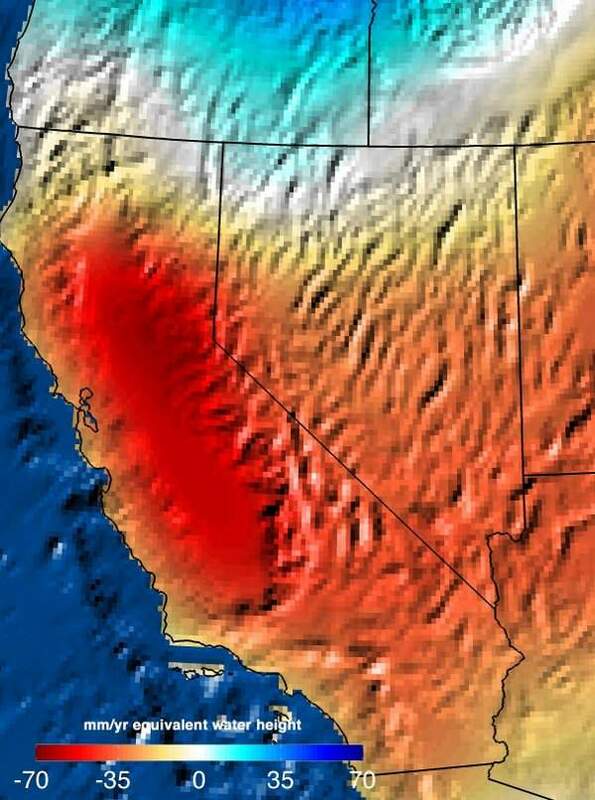 Following snow surveys in the state, which indicated the lowest snowpack ever recorded, California governor Jerry Brown ordered residents, businesses and farms across cities and towns to cut their water consumption by 25%. Brown said: "Today, we are standing on dry grass where there should be 5ft of snow. This historic drought demands unprecedented action. "Therefore, I’m issuing an executive order mandating substantial water reductions across our state. 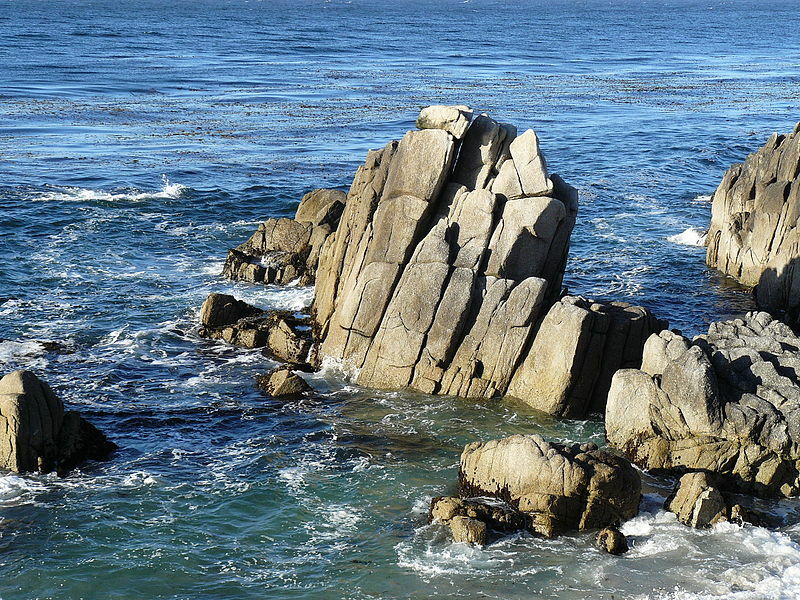 As Californians, we must pull together and save water in every way possible." The UK Water Industry Research (UKWIR) is set to crowd-source the country’s key water-related issues using the online idea management platform, Crowdicity. Facilitated by Crowdicity partner 100% Open, the new Water Talkers platform is open to the general public and allows people to share their stories, opinions and insights on water-related topics. With an aim to tackle some of the pressing issues facing water operators in the UK, the UKWIR has embarked on the six-week project in a bid to attain fresh insights and ideas from the public. 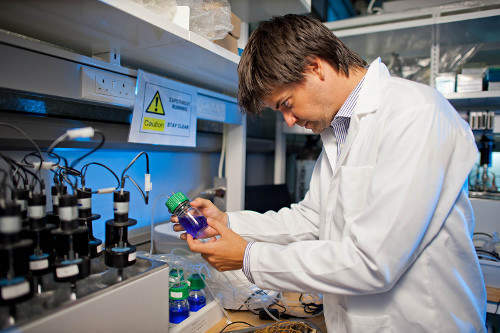 Masdar Institute of Science and Technology in the UAE has started a research project which looks to use treated wastewater for irrigation. The new technology, if successfully developed, is expected to eliminate the need for using desalinated water in irrigation, and can help the country to ensure water security. The approach will free up desalinated water for domestic use, while treated wastewater can be used for other purposes, including agriculture and cooling, resulting in saving. According to a study by Food Policy Research Institute (IFPRI) and Veolia, one in every three people across globe will be exposed to high risk of water pollution in 2050, due to increasing levels of nitrogen and phosphorous. One of five people will face the water pollution risk from increased biochemical oxygen demand (BOD), the report predicted. Veolia North America sustainability senior vice president Ed Pinero said: "The global water crisis is not science fiction. San Francisco Public Utilities Commission (SFPUC) has completed a $278m project to improve the seismic resistance and operational reliability of the Harry Tracy Water Treatment Plant in San Bruno, California, US. The facility, built 43 years ago, has been supplying drinking water to over one million customers in San Mateo and San Francisco counties. Post upgrade, the plant will be able to withstand an earthquake having a magnitude of up to 7.9 on the San Andreas Fault. Chile based copper mining firm Antofagasta has sold its water utility division Aguas de Antofagasta (ADASA) to Empresas Públicas de Medellín (EPM) for around $960m. The water unit supplies desalinated drinking water to domestic and commercial customers in Antofagasta region under a 30-year concession. Around 162,000 residents in northern Chile, which comprises of the towns of Antofagasta and Calama, are served by ADASA.